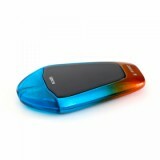 The Vzone Scado Pod Kit is a typical POD e-cig from Vzone. 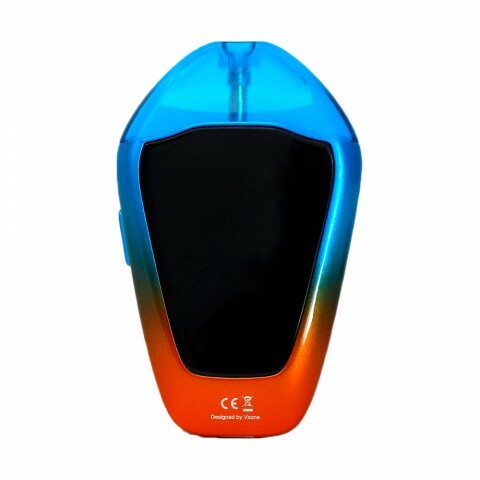 It has four power levels for vapors to choose from, which is quite considerable. 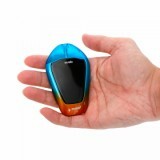 With the long-lasting ceramic coil, it definitely has a longer lifespan. 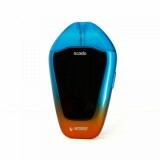 The Vzone Scado Pod Kit is a typical POD e-cig from Vzone. 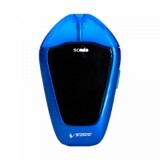 Different from other pods, the Vzone Scado has multiple protections: Over puffing protection/Short circuit protection/Low voltage protection/No load protection/Overcharge protection. 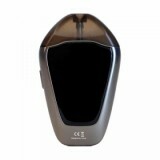 So the Scado Pod will give you a safe vaping experience. It has four power levels for vapors to choose from, which is quite considerable. With the long-lasting ceramic coil, it definitely has a longer lifespan. 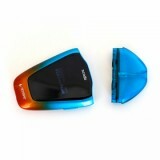 • No e-juice or replacement Scado Pod, you need to buy separately.